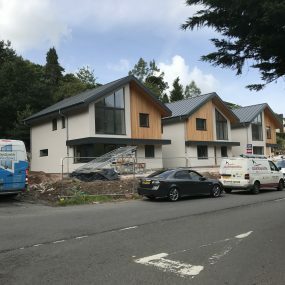 This is a classical English style conservatory which suites a range of house styles and bungalows. 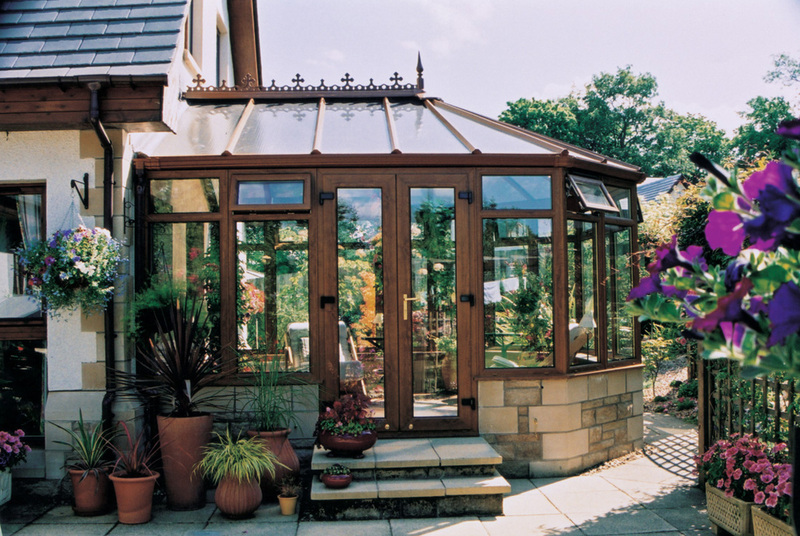 Victorian conservatories are one of the most popular styles of conservatory available on the market. 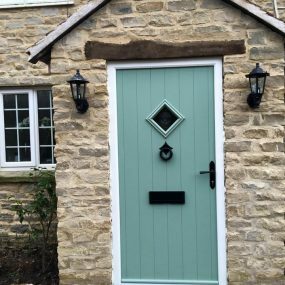 The reason for this is because the Victorian conservatories suits pretty much every house type, whether it is an old property or a new build. Victorian conservatories style can include a bay front, a steeply pitched roof and ornate ridge details. 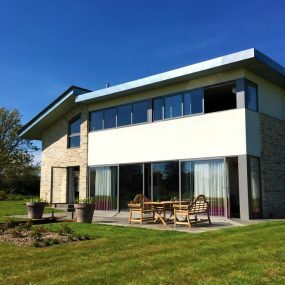 Nowadays Victorian conservatories are made out of the latest technological materials such as PVCu and aluminium resulting in them lasting a lifetime. 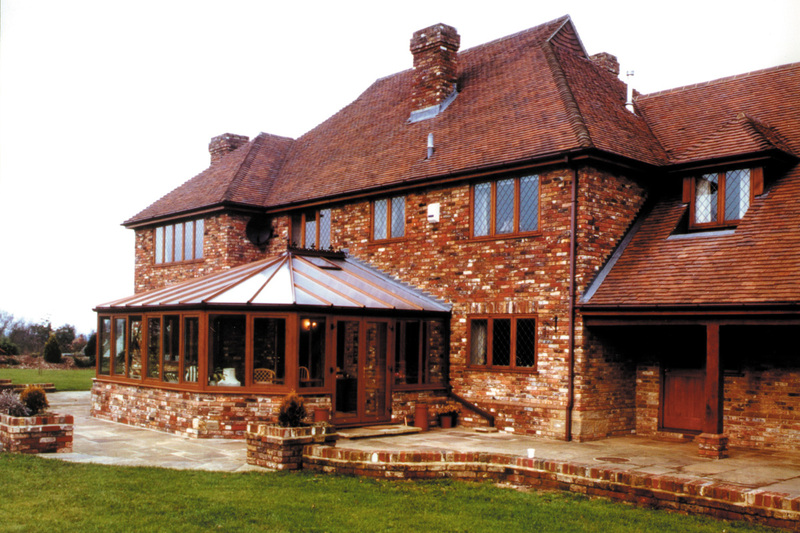 Countrywide Windows are specialists in the supply and installation of Victorian Conservatories. Improve the value, look and space of your property with a brand-new conservatory. Get a quote today and start the journey of building your dream conservatory with Countrywide Windows. 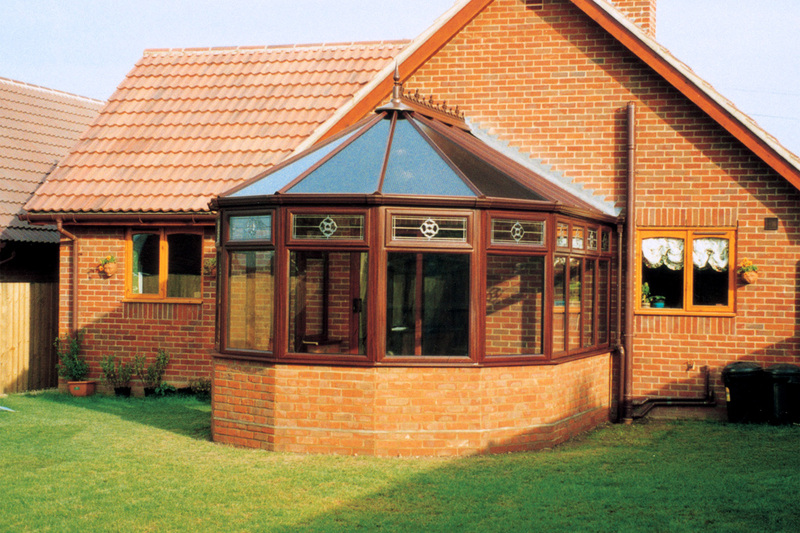 StyleFaceted front gives a curved appearance mirroring older conservatory designs, creating a beautiful look. AestheticsPeriod ornamentation provides excellent heritage aesthetics. Home ValueImproves the value of your home. Natural LightAllows natural sunlight to flow into the room and your home. SpaceMakes the most of space increasing the overall area of your home. Get a FREE quote for your Victorian Conservatory.